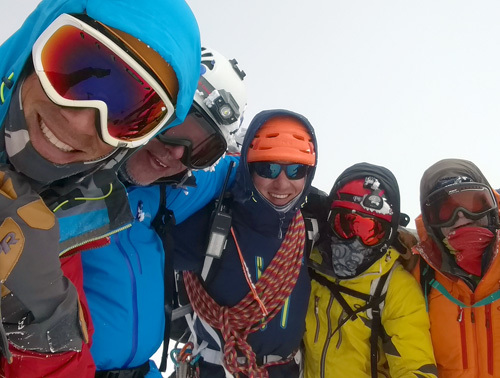 The IMG Directors: Eric Simonson has over 290 Rainier summits and has organized over 60 Himalayan 8000 meter expeditions; George Dunn was the first climber with 500 Rainier summits and is IMG's Chief Guide on Mt. Rainier; Paul Baugher is Risk Manager for Boyne Western Operations, Director of the NW Avalanche Institute and was longtime director of the Crystal Mountain Ski Patrol; Phil Ershler has over 450 Rainier summits and was the first American to climb the North Face of Everest. 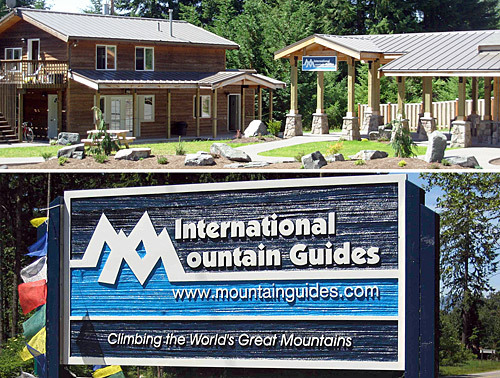 To provide the highest quality mountaineering instruction in North America. To train our clients to become competent mountaineers and educate them to be great stewards of the environment. To provide meaningful employment for our guides who are the core of IMG and to preserve and protect the mountain environment we all enjoy  now and into the future. 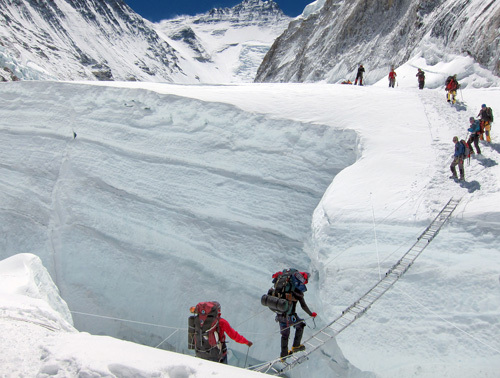 International Mountain Guides directors Phil Ershler, George Dunn, Eric Simonson and Paul Baugher organize and lead climbing, trekking and mountaineering expeditions around the world, from the classic climbs of the Alps and Andes to the 8,000m peaks of the Himalayas. 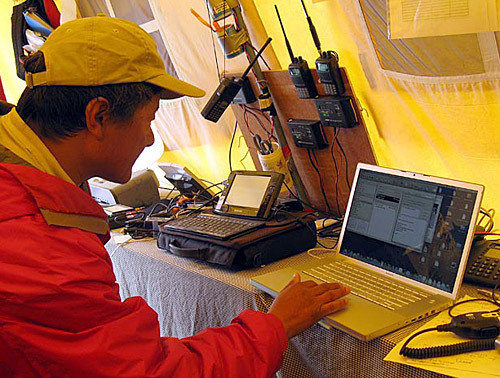 We continue to be one of the most respected and active guiding companies in the world. Since 1986 we have conducted hundreds of expeditions to destinations around the globe, and the fact that most of our customers climb with us again and again tells us we're doing things right! The single most important question to ask when searching for a guide service is: "Who is actually doing the guiding?" If you are not 100% satisfied with the answer, look for another organization. 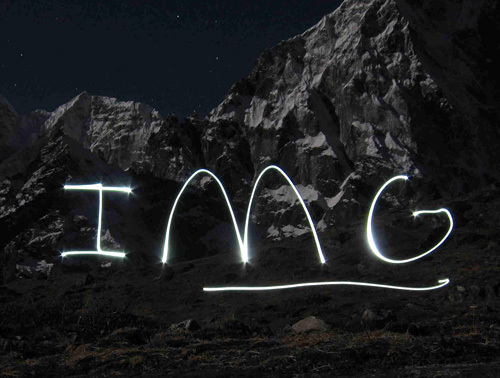 IMG's leaders are among the most experienced guides in the world, and their track record is impeccable. 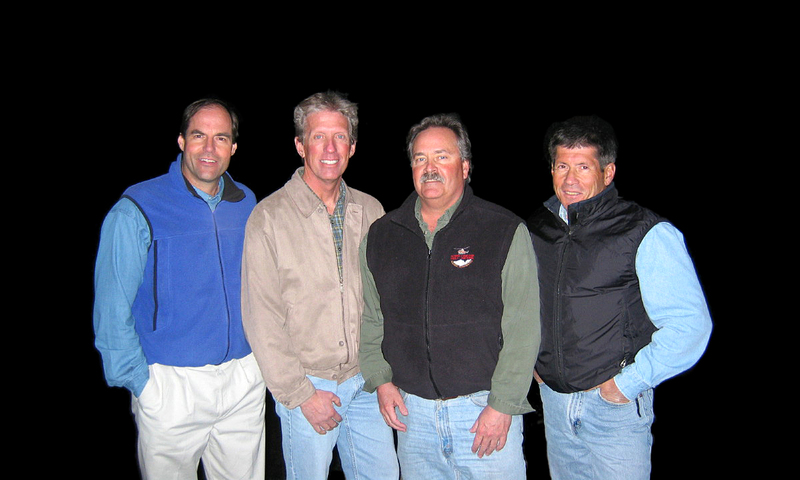 Eric Simonson, Phil Ershler and George Dunn each have over 40 years of guiding on Mt. Rainier and dozens of expeditions on Denali, the proving grounds of American alpine guiding. 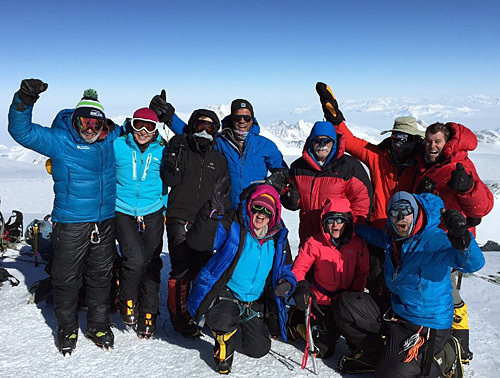 Internationally, they've each summited Everest, and their resumes include the world's great climbs: K2, Kangchenjunga, Shishapangma, Cho Oyu, Vinson, Aconcagua, and many more. 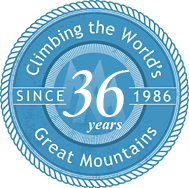 Simonson, Ershler, and Dunn are American Mountain Guides Association (AMGA) certified alpine guides. 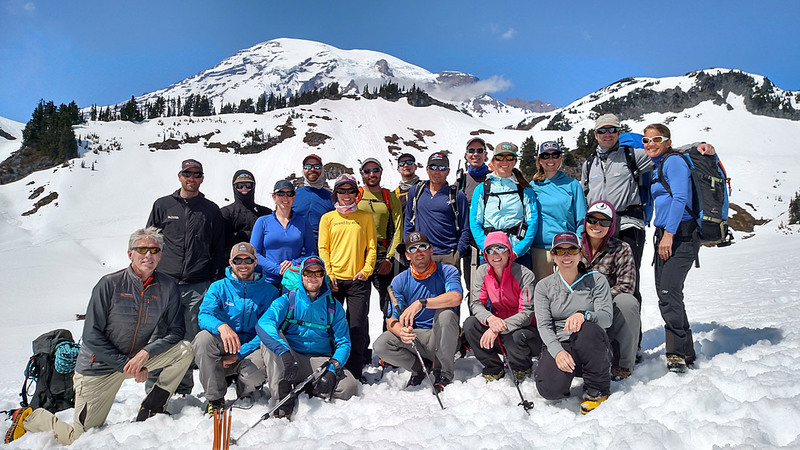 IMG guides and staff, participating in start of the Rainier season training. 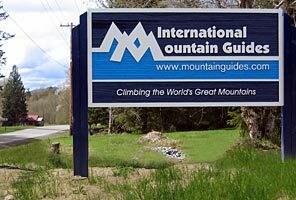 You deal directly with an International Mountain Guides owner who is 100% committed to the long-term quality of IMG's programs. I want to take a few minutes to write you and let you know that you have one happy customer!!! I've already started spreading the IMG word to folks who have dreamed of doing this. Hearing me talk about it they can see how easy it is: just a phone call away, and it's taken care of, all you have to do is show up  literally.